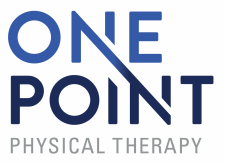 Atlanta's community based physical therapy clinic located in the heart of Virginia Highland specializing in orthopedic and pediatric care. Physical therapy for the community. Expert care for all ages. Owned by therapists. Run by therapists. Come see why we're different.